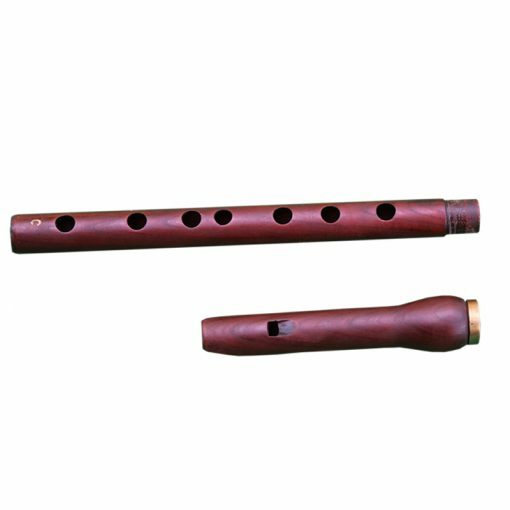 Shvi Tenor flute from Armenia in various keys. Professionally tuned instrument designed for live performance and studio recording ready. 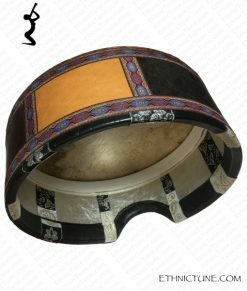 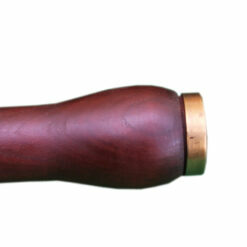 EthnicTune proud to present professional line of Armenian Tenor Shvi aerophones. 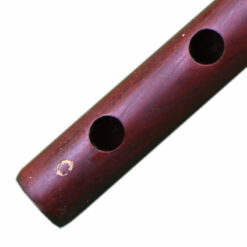 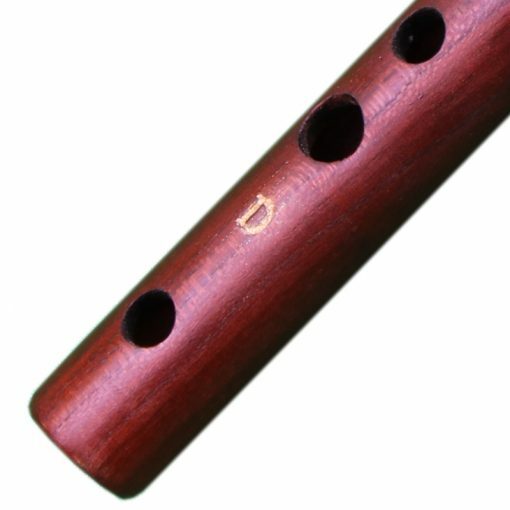 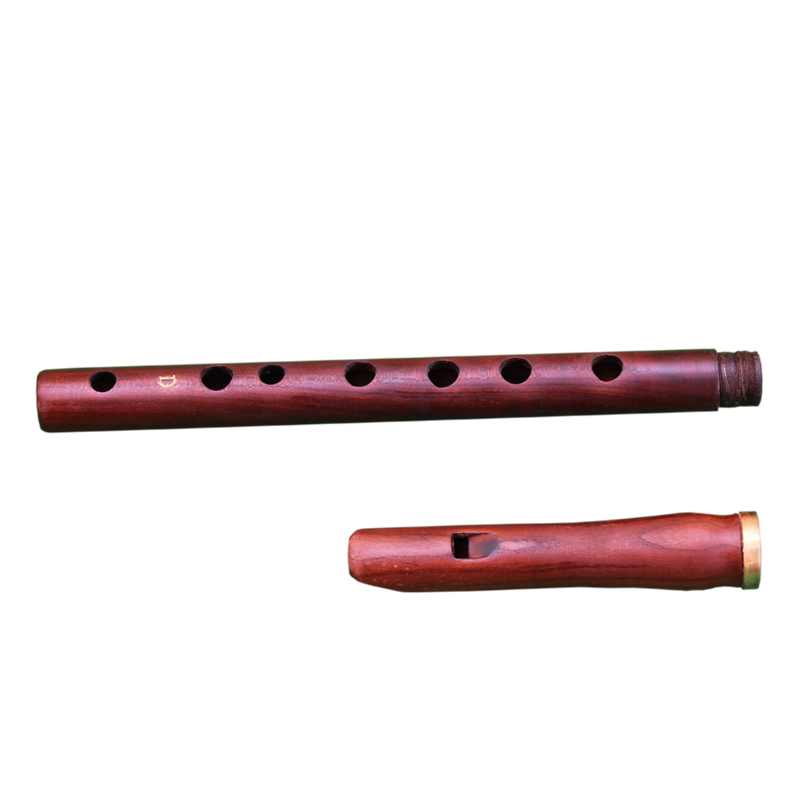 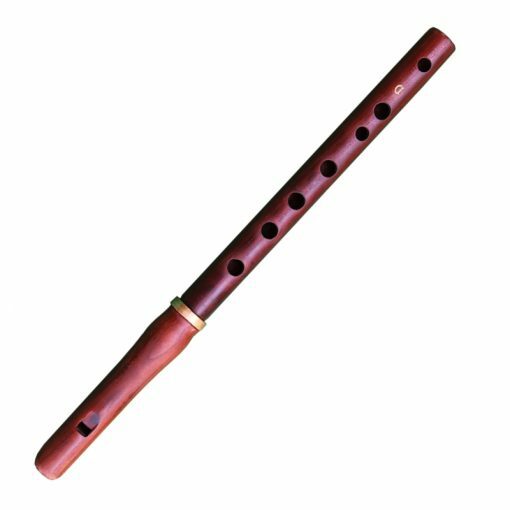 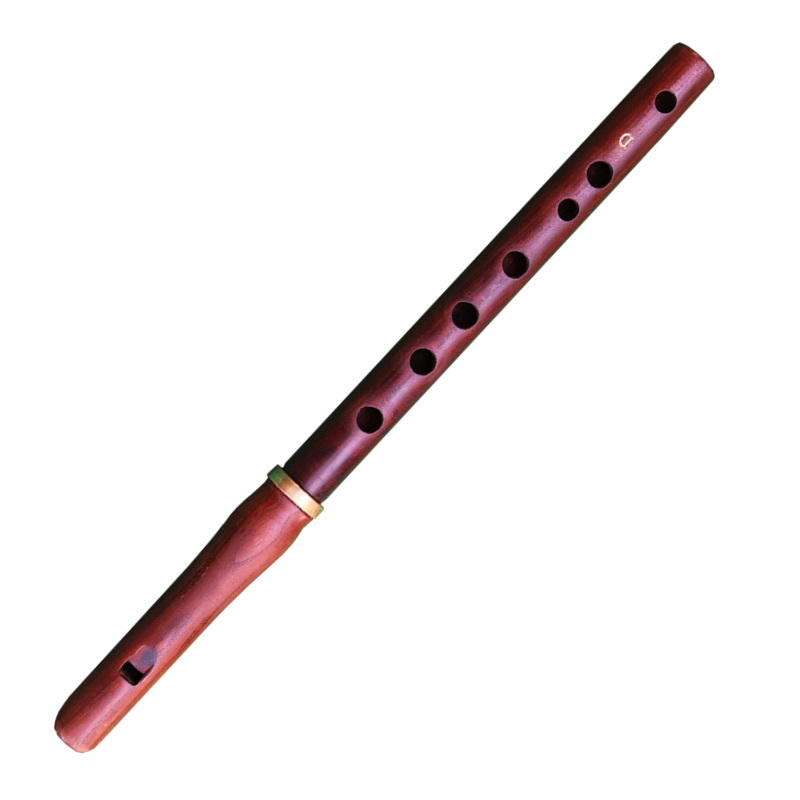 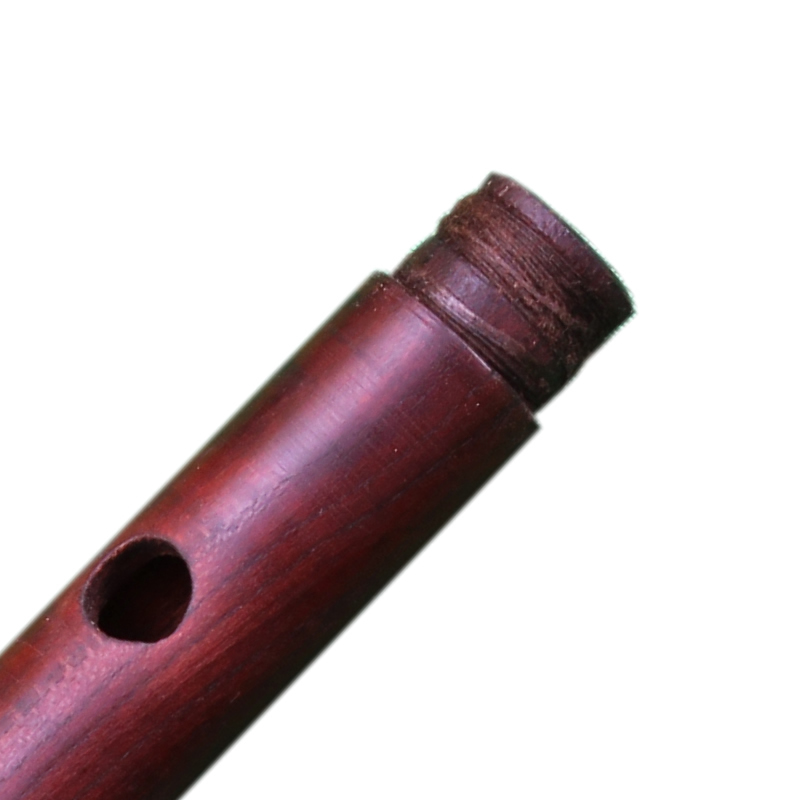 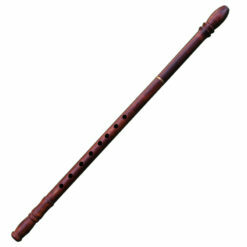 Alto Shvi is national whistle, flute. 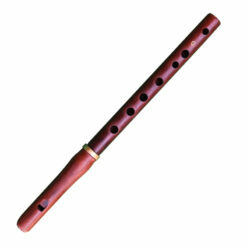 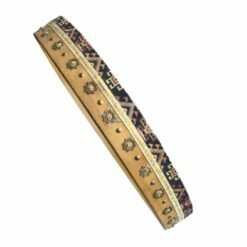 Made of mountain apricot wild wood from Armenian Mountains. 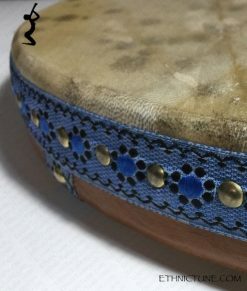 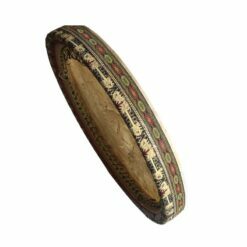 Alto shvi have a lyrical high pitched timbre, and often used in national ensembles. 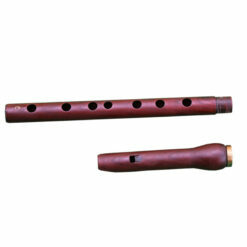 We have 2 alto timbre shvi tuned to C and D.